Whatsapp! 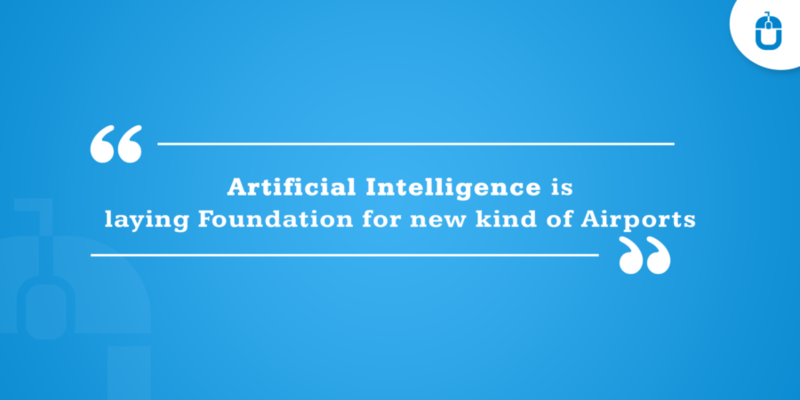 Does it really need an introduction? I guess not, because from a student to corporate, at each space the chats happen within this platform, completing the flow of casual to professional discussions. Today we all relish the messaging instant service, and indeed since the introduction of WhatsApp, there had been various amendments made in this app portal, which has helped the users to enjoy it to a larger extent. Today, WhatsApp is the synonym of comfort and convenience, when it comes to reach and access the people across the global reach. However, in the context of updating, WhatsApp has always won the hearts of the users, whether it was the Status feature or Sticker option. In the run of updation, once again, WhatsApp has taken the lead, by introducing the Fingerprint authentication with the dark mode. 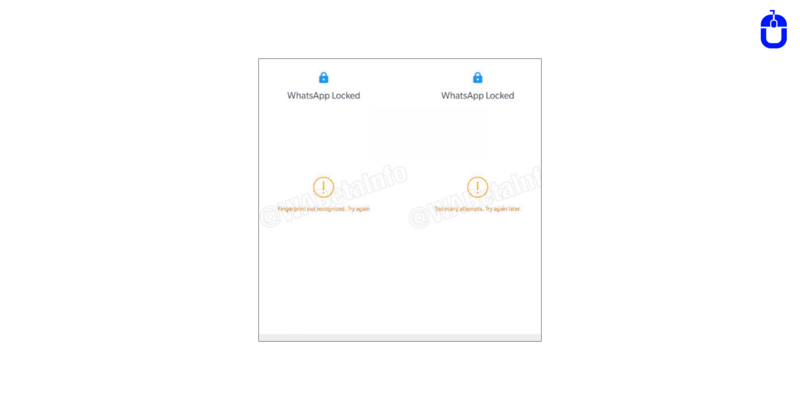 WhatsApp has recently updated its Android beta app to version 2.19.83, wherein the traces of a new Authentication feature could be seen. If sources to be believed, then WhatsApp was planning to launch this feature for a long now, and finally, it has been launched on the Beta version. The latest update reflects that WhatsApp has gone through a massive change and the transformation, and this can visibly be noticed with this feature update. What Is The Hype Around ? 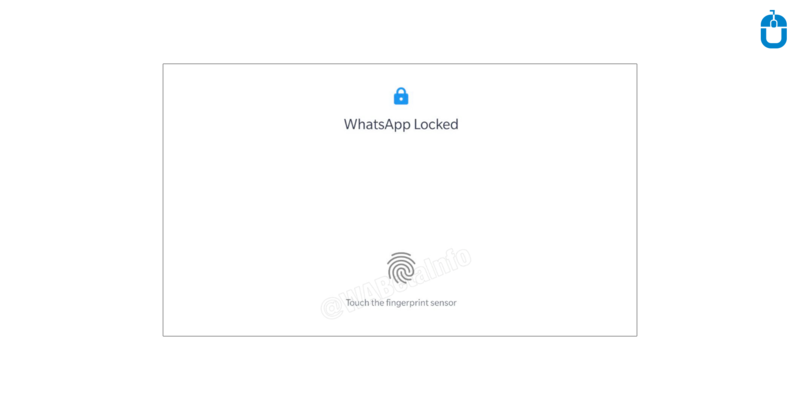 This is the new security feature- fingerprint authentication feature, which can further be enabled from the settings option of the WhatsApp messenger. However, at the moment, the fingerprint authentication feature for WhatsApp is only available for iOS users, and for iPhone and iPad users, the authentication features works with both Face ID and Touch ID. Now Android users would also be able to cherish the security aspect, wherein they will authenticate the identity every time they open the app. WABetainfo – the beta tracker website, has confirmed that fingerprint feature, as of now is disabled by default and won’t function for even the beta users. 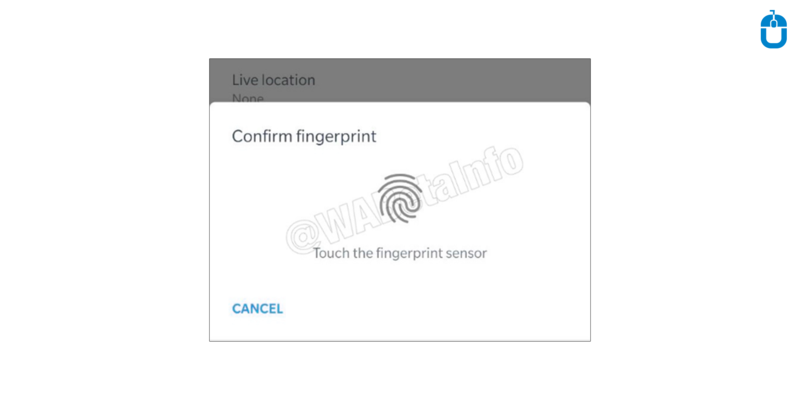 On the other hand, WABetainfo has also confirmed that the new fingerprint authentication feature will let the Android users unlock their WhatsApp using a fingerprint sensor. WABetaInfo has shared some of the screenshots, that how the Authentication feature can be enabled, through settings option. Forwarding Info– WhatsApp has been working on a new Forwarding Info feature, which would allow the users the number of times a message has been forwarded, and a frequently forwarded label. It will let users get the details about a forwarded message and how many times the message has been forwarded. Frequently Forwarded– It is just a label that will show up if one message has been forwarded more than four times. However, the latest beta build of WhatsApp has now started to show the number of times a message has been forwarded. This information can be accessed only by the sender of a message, who has forwarded to multiple users. But, if a user is a receiver, who has received a forwarded message, sent to multiple users, cannot check the number of times it has been forwarded. To check user needs to long-press the forwarded message and attain the information icon at the top. Within this latest update, WhatsApp is likely to improve the UI of the feature, including some new settings. Once again, here WABetainfo has helped us to get some info related to the UI of the feature. The dark mode with its black grey colour theme is the awaited feature. Though it can be seen that it isn’t completely dark, rather a dark grey colour, which will save battery life on OLED displays and let it get easier be seen in the dark rooms. Further, it has been noted by the tech-pundits that the dark mode is #111111 in hex code. 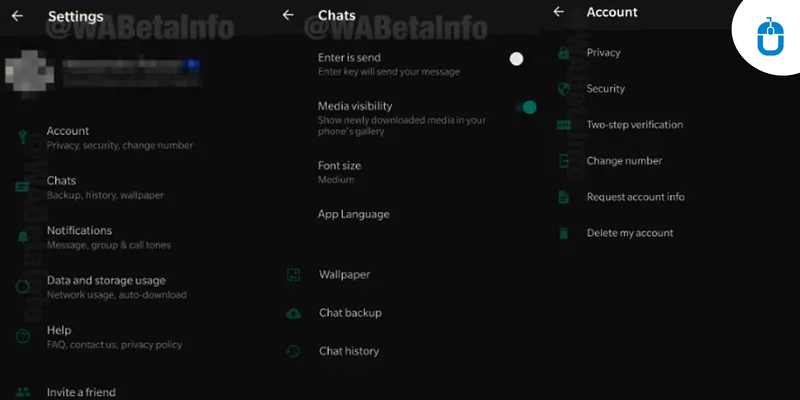 It is expected that the dark mode for WhatsApp on Android would be similar to the iOS version, but there is no clear indication suggested, whether it will be live in the next update or not. There are no clear indications to suggest that when WhatsApp plans to roll it out for the stable version users. Although, it is expected that this feature would roll out for beta users in next updates. 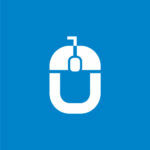 Well, whatever be the next update, at Techugo we will ensure to keep you informed and stay updated about any new info. So just keep hooked to this space and get the best of the latest and trending information at your fingertips.